“Each Day a New Beginning ” by Karen Casey was given to me by a dear friend and former AA sponsor many years ago, for my first anniversary. Needless to say, I had a relapse back in 2011. But, I never got rid of the book. It had meant so much to me and it still does to this day. Since August 2015, I have not picked up a drink, I have done nothing but concentrate on my recovery and working on my mental health issues. This book has been with me every step of the way. Just about every day, I post a quote from this book as my “Daily Quote” and give my thoughts about what I personally felt about it. 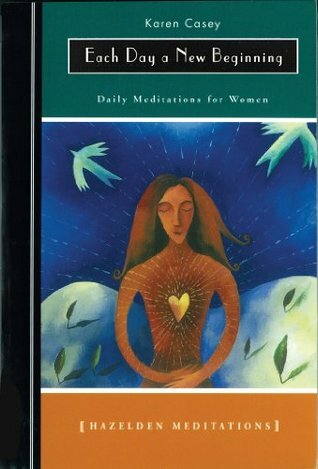 It is basically a book written for women and supporting women in AA and their daily recovery, but it can actually apply to men as well, which I am pleased to say… Many men have liked it. 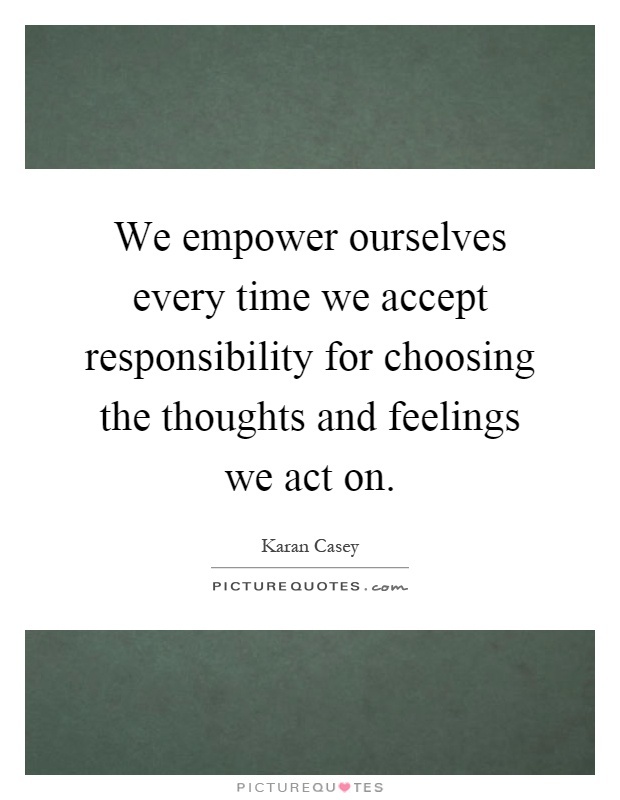 Today, I thought, let me post a quote by Karen Casey herself this time. I do hope you enjoy it. I completely agree fully with this quote. I hope that each and every one of you has a wonderful day filled with joy and gratitude in your heart. Congratulations on your ongoing recovery journey Beckie. I never had that particular book but other valued daily readers are just such a resource of comfort on the path. I love all the quotes you share here to help and inspire others.